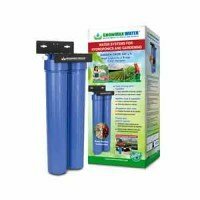 In water filters are all common water purification systems. 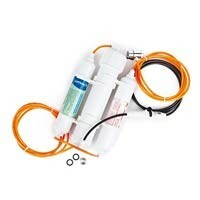 There softeners filters (lime), chlorine filters and reverse osmosis filters 3-stage or 5 stage. 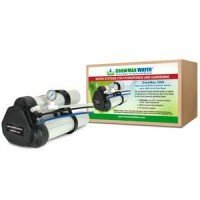 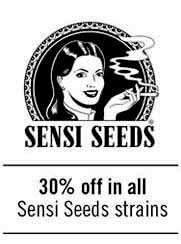 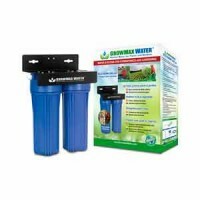 You can buy a filter osmosis home with cheaper or without pressurized reservoir tank. 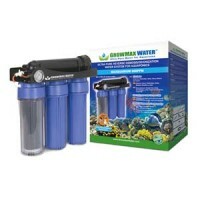 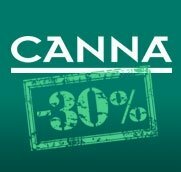 Filtration equipment from top brands such as Omnipure and cheaper as Bbagua. 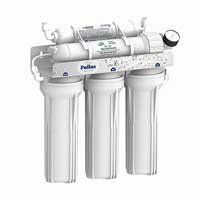 Pallas Compact RO filter is a home water purifying system. 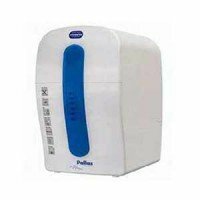 The Pallas RO Compact includes all necessary components in a one and only box, being easy to connect, and discreet standing. 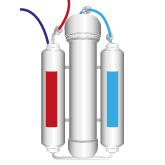 This reverse osmose system provides pure water for humans and plants, reducing all minerals and salts in water. 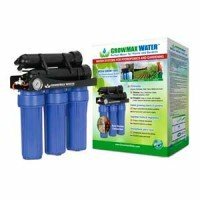 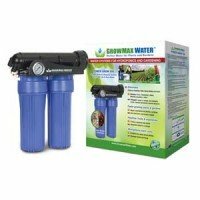 Growmax Water Eco Grow is a 2 stage filter system able to produce up to 240 liters per our, with optimum flow for garden use. 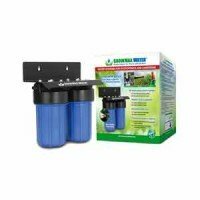 Eliminates 99% of chlorine and reduces sediment down to 5 microns, immediately.